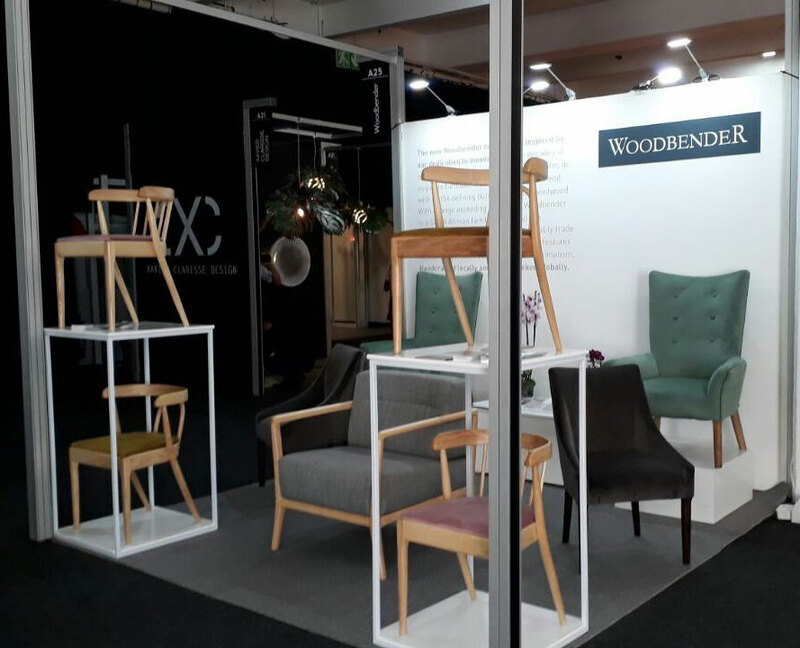 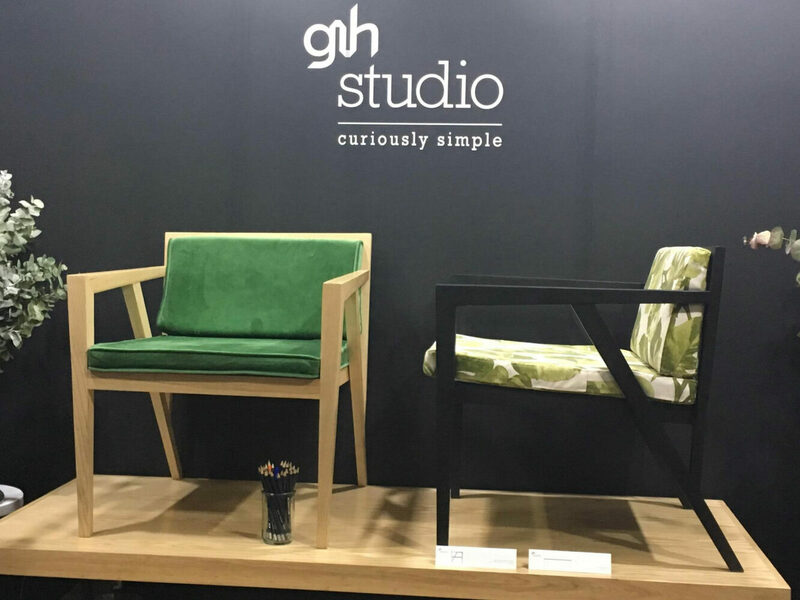 100% Design South Africa is the largest curated exhibition platform for high-end contemporary design in Africa and we were thrilled to have a stand for the first time. 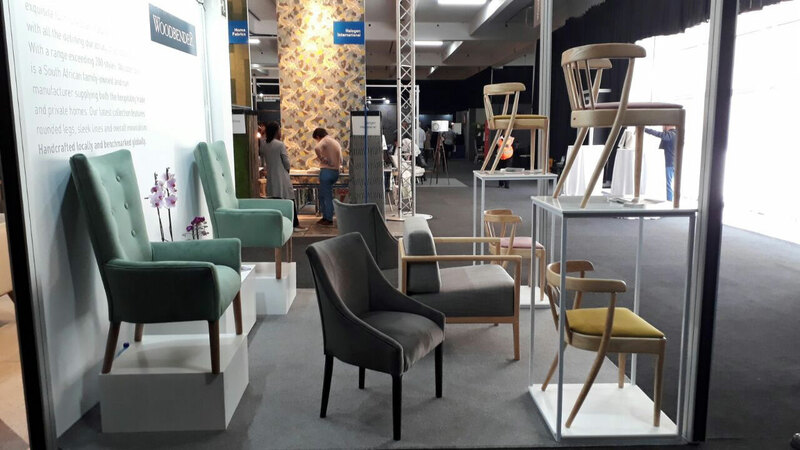 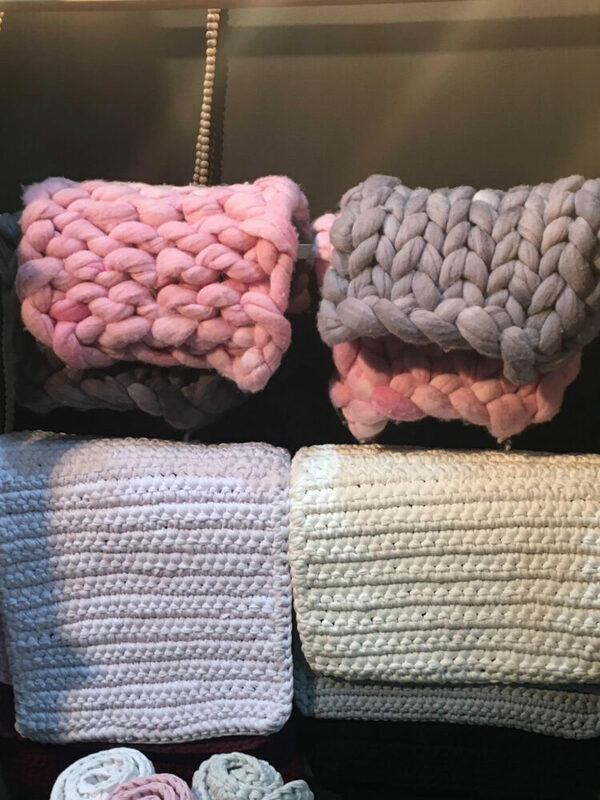 The event took place from 9-13 August at the Gallagher Convention Centre in Johannesburg and is one of the main attractions at Decorex. 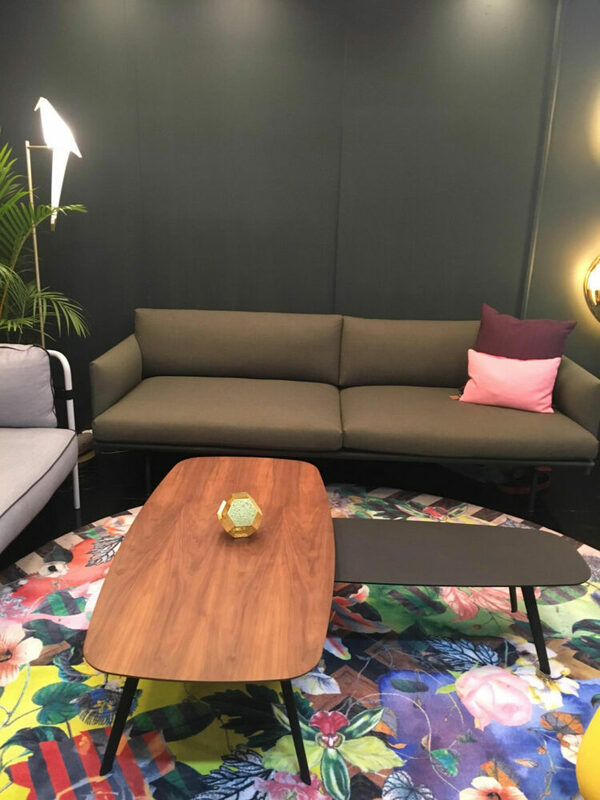 The Woodbender stand took on somewhat of a retro-inspired palette with hues of olive, mustard and blush in the mix. 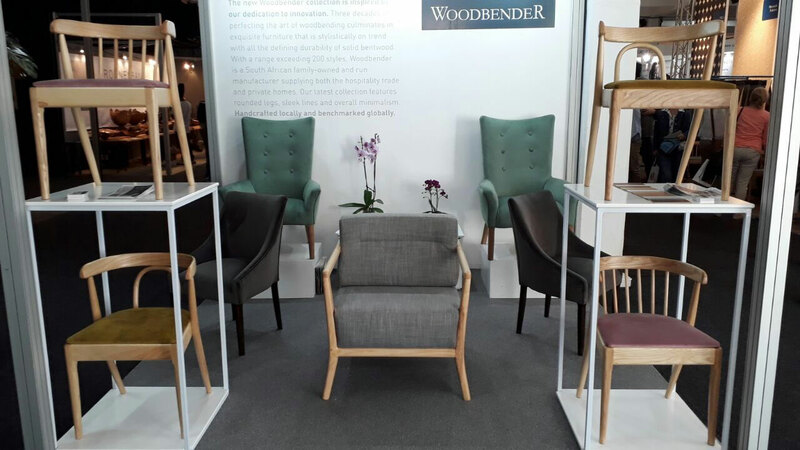 Our new timeless and trendy releases were centre stage on the stand and over the course of the 4 days we had a steady flow of visitors trying out the new designs. 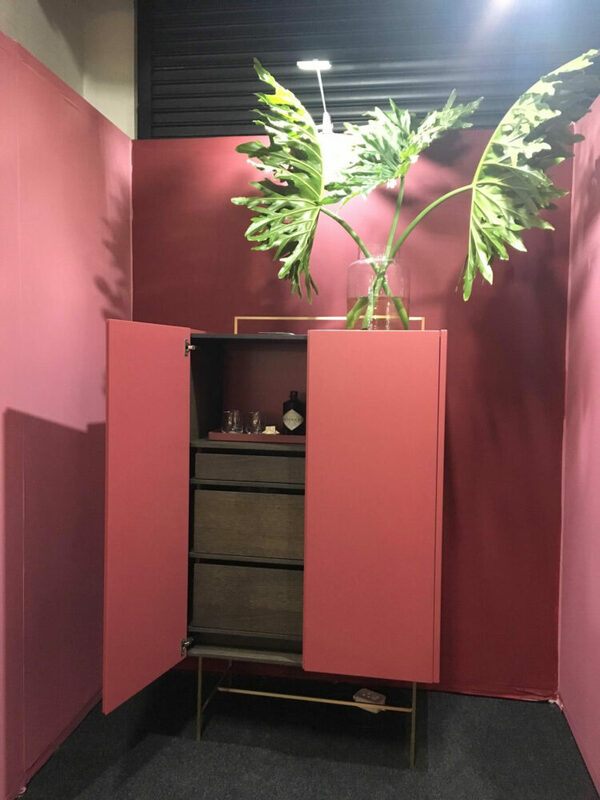 Those in need of colour inspiration were not left disappointed. 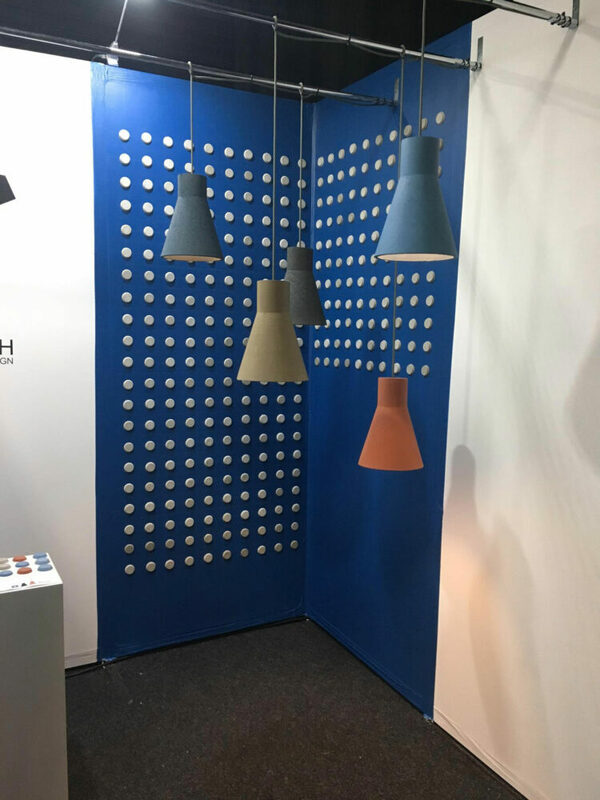 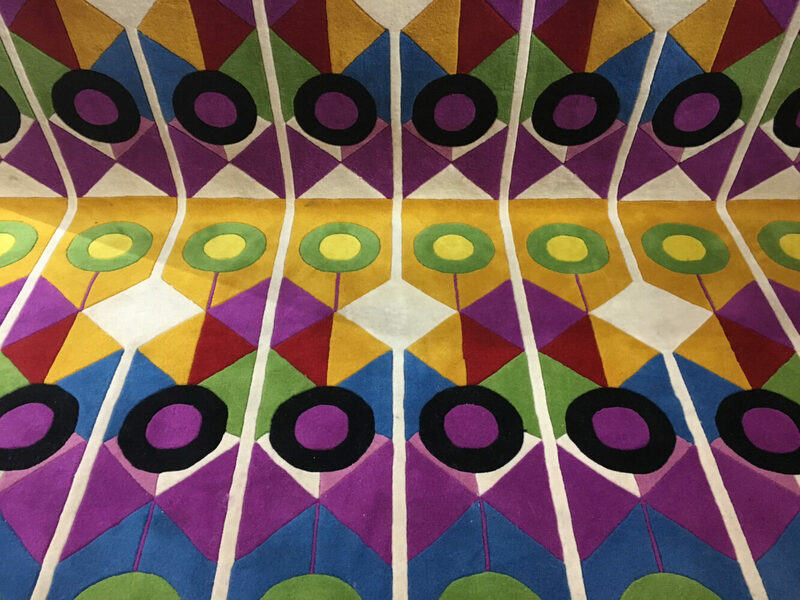 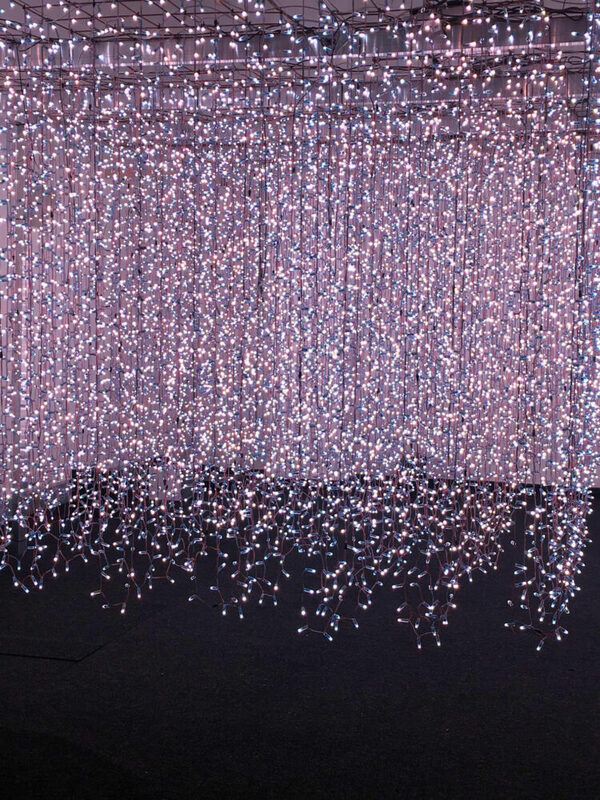 The rest of the hall offered up daily doses of colourful installations in the form of bright patterns and bold designs by some of our fellow exhibitors.